If you are running Windows 10 with a system partition encrypted (with VeraCrypt or other 3rd party software) then it is likely that the Windows 10 1703 Update (Creators Update) would fail. It would just start Windows in the recovery mode, then on normal boot would just report that the update failed to install. To fix it simply fully decrypt the system partition, install the update and encrypt it back, if you need it. Remember, kids, UTF-8 is an encoding, and Unicode is a character set. The latter defines what characters are available for us, the former is a standard on how to encode a particular character. 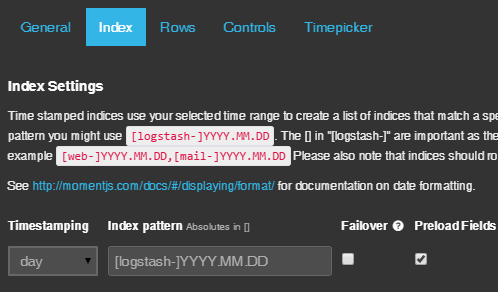 If you’ve started using Kibana just recently the chance is you create dashboards from the blank one which at least in versions 3.1.0 has the _all index specified by default very high.